An effective website is more than just a great design. The most effective websites build instant credibility and take the user on on a clearly mapped-out journey through to conversion, this can be in the form of an enquiry, database sign-up or an online sale. Our expert advice will guide and assist you in building a website that is in line with your business objective. The Everwilling Group website was developed as an information and resource website. The main purpose of this website is to provide easy navigation to the various products and services available by the vendor. 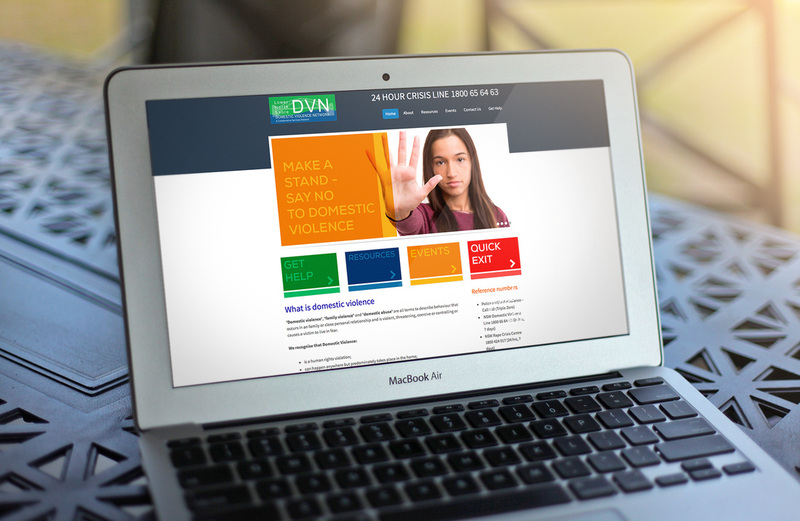 The DNV website was developed as an information and resource website. The main purpose of this website is to provide information and to connect the user with the available services.